50 million downloads worldwide! Magic Jigsaw Puzzles is the largest jigsaw puzzle game and community online, with over 20,000 HD pictures to relax and solve, new free daily jigsaws and photos curated from National Geographic, Sony Pictures and Cartoon Network! Discover why 50 million jigsaw puzzles are solved every month! Dig the mine as deep as possible and collect as many gems as you can. You have a limited amount of moves ‘til your digger is broken. Make smart use of your pickaxe! Look out for the falling boulders! Can you beat your friend’s high score? Let’s see! Dig for the glory! War is coming. Dive into fast-paced, strategic battles with countless unique card and deck combinations. Build your deck, forge your destiny and shape the fate of the Galaxy! A new faction joins the fray. Take command of the Vraxxian in an all-new update with improved interface, brand-new boosters, and spectacular effects. As the galaxy crumbles, whose side will you take? Enjoy a collection of the best solitaire card games created especially for the vintage game lovers! Enhance your experience by playing free different offline game modes such as Klondike, Spider, Freecell and pyramid solitaire and experiment with visual designs of this awesome addictive puzzle. Help Jimmy and his lovely pet puppy to rescue cute little birds and other animals from the bubble cages and teach a lesson to the evil birds and their delusional angry leader! Reveal the story of Jimmy and his cute pet, and unlock the photographs by beating the levels and setting beautiful animals free! Unravel a string of mysteries in an exciting new binge-worthy, “TV Style” episodic Match-3, crime drama: Maggie’s Murder Mystery! Beat fun Match-3 levels and mini-games to solve intriguing crimes in the swinging forties! Brighten your weekdays and fulfill your weekends — paint in Magic Coloring Books! 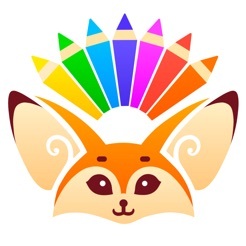 Become a cool painter and express your emotions with colors! Make all the way from the first line to the final image in its glory. 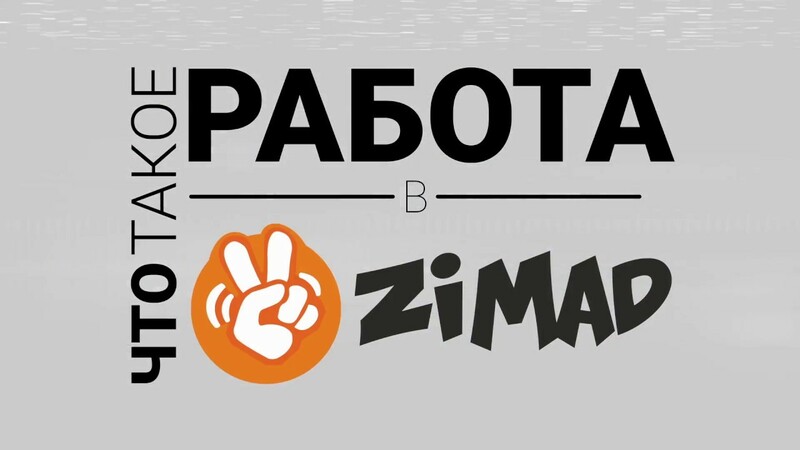 ZiMAD is a developer and a publisher of popular games and apps for mobile platforms, PC, and social networks. ZiMAD has been in the interactive entertainment market since 2009, focusing on high-quality products and technical innovation as well as creating a unique experience for gaming and interacting with devices. 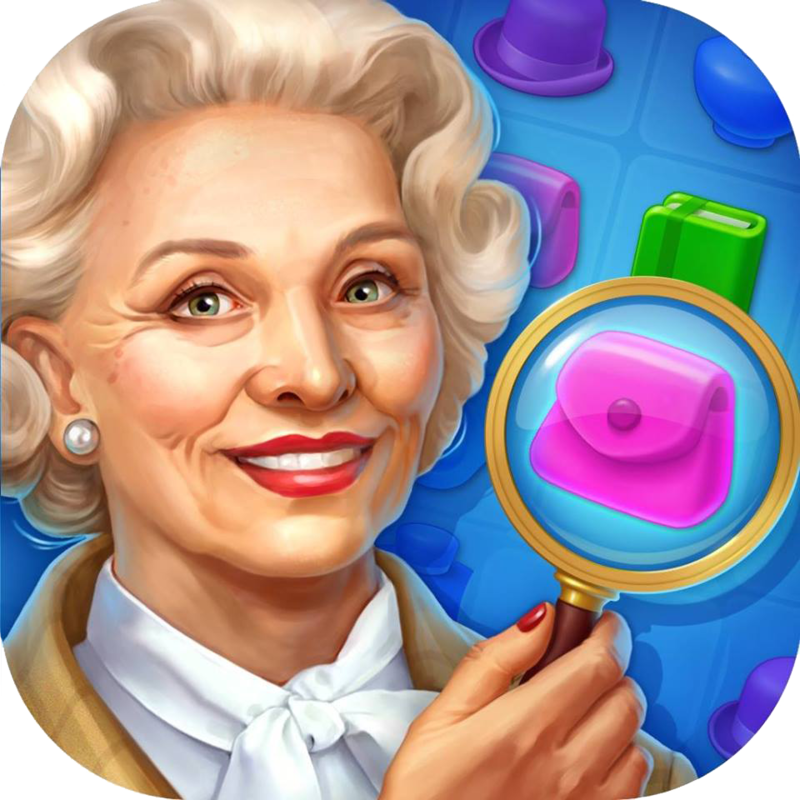 ZiMAD is the creator of popular games such as Magic Jigsaw Puzzles, the most popular digital collection of jigsaw puzzles in the world, Dig Out!, My Museum Story and the multi-year series – Bubble Birds. Our products have a multimillion base of active users all over the world. ZiMAD is a team of genuine professionals in the game industry who are focused on results and passionate about their work.